Learn how to manage and streamline your classroom instruction with Google Classroom. 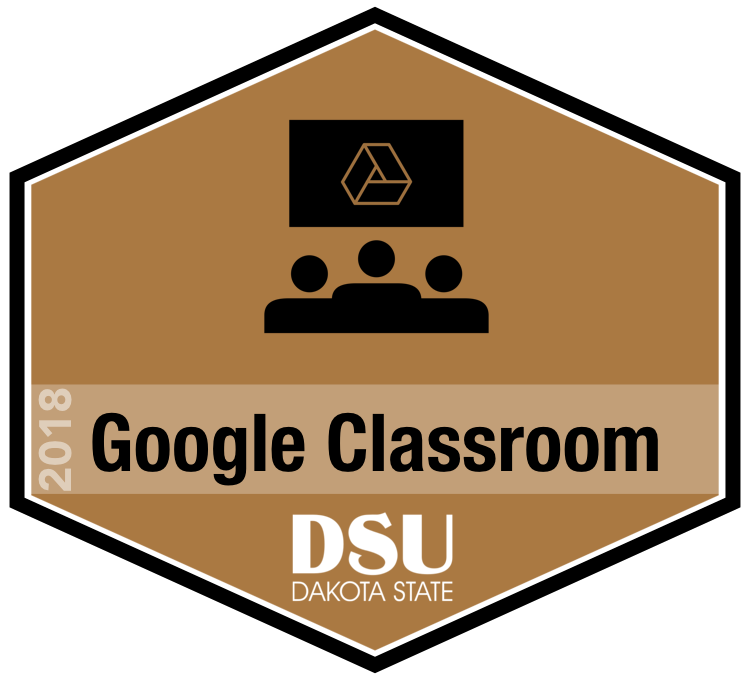 This session will show you how to use Google Classroom to manage multiple subjects, projects, and classes for any grade, have online access to student work, individualize instruction, and streamline your classroom workflow, all within a collaborative, online platform. You'll also learn how to combine other Google Apps and Chrome extensions with Classroom to add even more features to your learning environment. Bring your device for this hands-on session to set up your own classes and customize your Google Classroom experience.